Paul Lambert- He is the odds-on favourite for the vacant position. The Scottish boss guided Ipswich’s bitter rivals Norwich City to back-to-back promotions from League One to the Premier League and could now get back into management with the Tractor Boys. 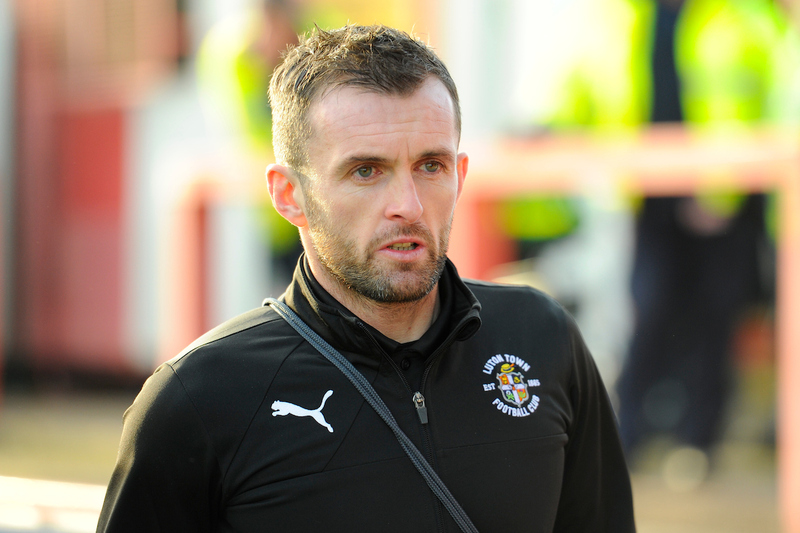 Nathan Jones, Luton Town- The 45-year-old has worked wonders at Luton and is being linked with Ipswich. He got the Hatters promoted to League One last season and has implemented an attacking and attractive style of play there. Luton Town manager Nathan Jones arriving at St James Park before the EFL Sky Bet League 2 match between Exeter City and Luton Town at St James’ Park, Exeter, England on 26 November 2016. Photo by Graham Hunt. Steve Bruce- He is being tipped as an outsider as he is available after his sacking by Aston Villa recently. The ex-Birmingham City, Sunderland and Hull City manager’s son, Alex, spent time as a player at Ipswich. A return to the Championship this soon is unlikely for the experienced boss though. Tim Sherwood- The former Tottenham Hotspur and Aston Villa boss has been available since he was sacked by Villa in October 2015. He has since worked as the director of football at Swindon Town but is now free and in the frame for the Ipswich job. Simon Grayson- He is another option for the Tractor Boys. The 48-year-old has got bags of experience in the Football League from managing Blackpool, Leeds United, Huddersfield Town, Preston North End, Sunderland and Bradford City.